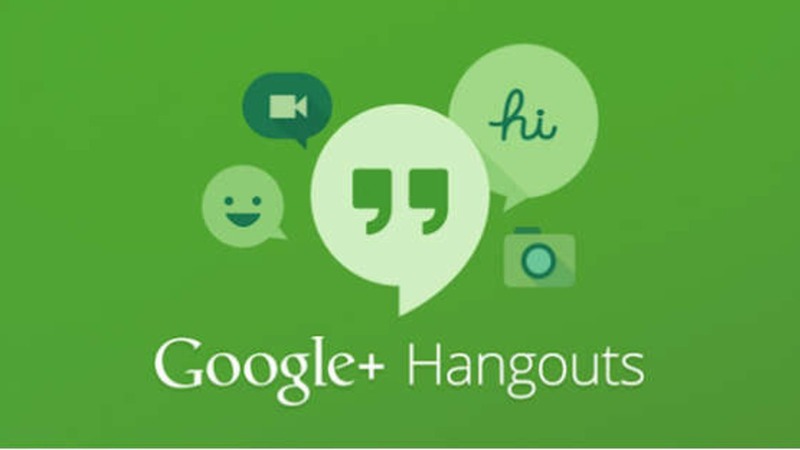 Google Hangouts is the popular messaging service that allows text conversations, photo sharing, audio and video calls. It also has the last seen feature that shows when you were online last time on Hangouts. If you do not want other people to know your last seen on Hangouts, you can disable it. In this guide, I will explain how to disable last seen in Google Hangouts. You can enable or disable last seen in Google Hangouts from both web client and app. I will be showing both ways to make it easier to understand. Steps are same for both Android and iOS. So, I am only adding the steps for Android app. Step 1: Tap on three horizontal lines icon at the top left side of the app to open the menu and select the ‘settings’. Step 2: Tap on your name under the account section to open account settings. Step 3: Now tap on ‘share your status’ icon. In the new window, tap on last seen to disable or enable it. If you use standalone hangouts client, you can disable it by tapping on those three horizontal line icon and then deselecting the check box. See the screenshot below. You can also quickly disable the last seen or enable the last seen from Gmail. Click on the down arrow next to your name in the Chat section of Gmail. Then disable the check box from option saying “Show when you were last seen online”. Now you know how to disable last seen in Google hangouts. You can use the above-given ways to disable the last seen and stop other people know how frequently you check the Hangouts. In case you want to enable it back, use the same steps to enable the option.